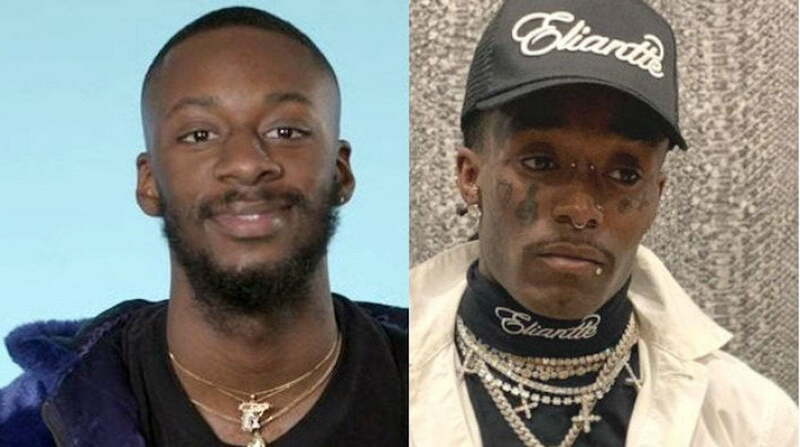 The track was removed from streaming platforms for copyrights reasons, but still GoldLink blast Lil Uzi Vert for what he calls a blatant jacking of his flow. 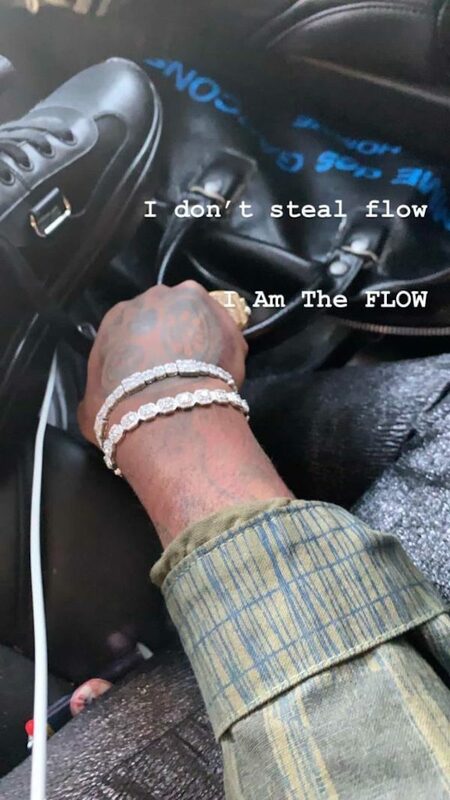 In a message on his Instagram, the Philly rapper says he has no reason to steal flow when he is the flow. “I don’t steal flow I am the flow,” he wrote while not mentioning anyone by name. Yesterday, Lil Uzi Vert shared some positive message for his fans assuring them that he will not retire from music anytime soon. The rapper has been updating his fans a lot more frequently these days. Last week we saw pics of him in the studio laying down some new tracks and this week we learned that he is actively trying to get a new record deal from his label, Generation Now. 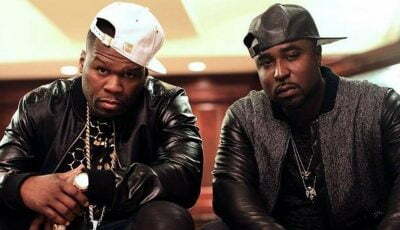 He also signed a new management deal with Roc Nation who is now helping him with his music career, so Uzi has a lot to be upbeat about these days. It’s safe to say that you can expect some new music from Lil Uzi Vert sometime this year.